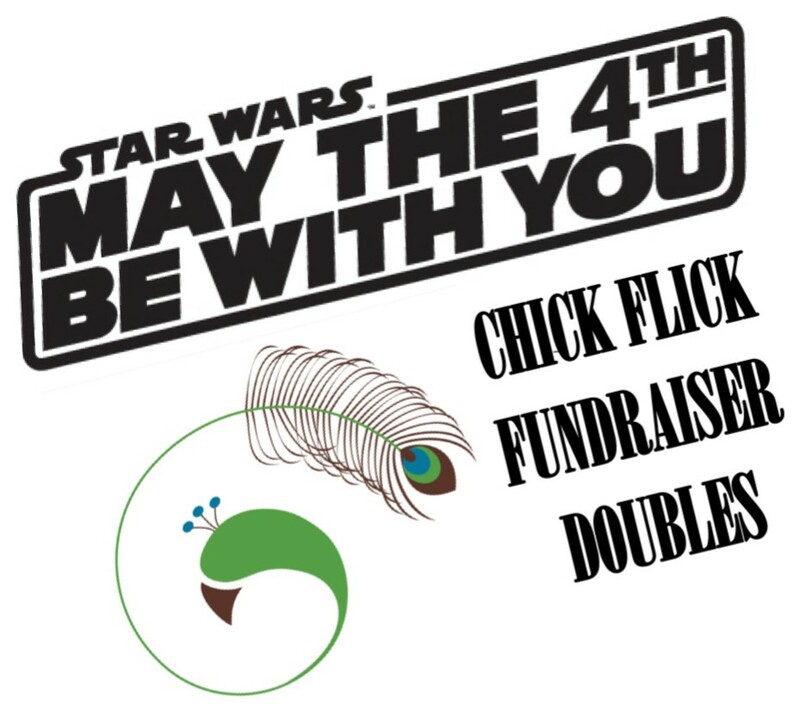 The most awesome bring-your-own doubles event in Portland is back AGAIN and raising funds for the 12th Annual Chick Flick. 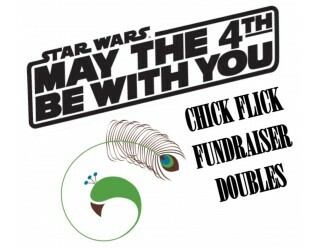 The Chick Flick BYO Partner Doubles Fundraiser. 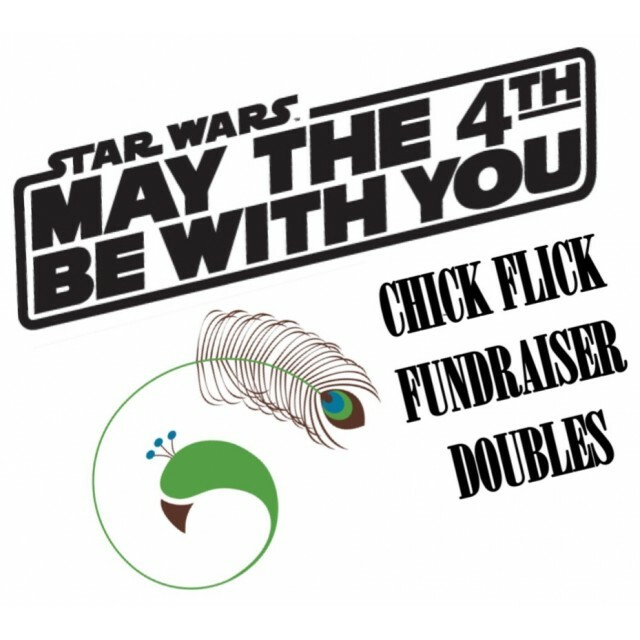 Saturday, May 4th @ Timber Park. This is a fundraiser so there will not be a player pack. 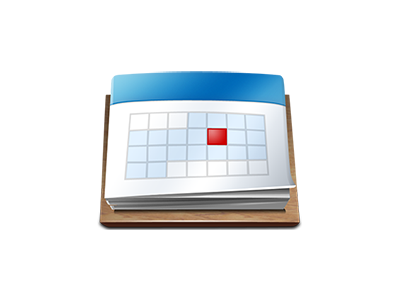 The top half of each division will receive payout. Working It will receive cash. 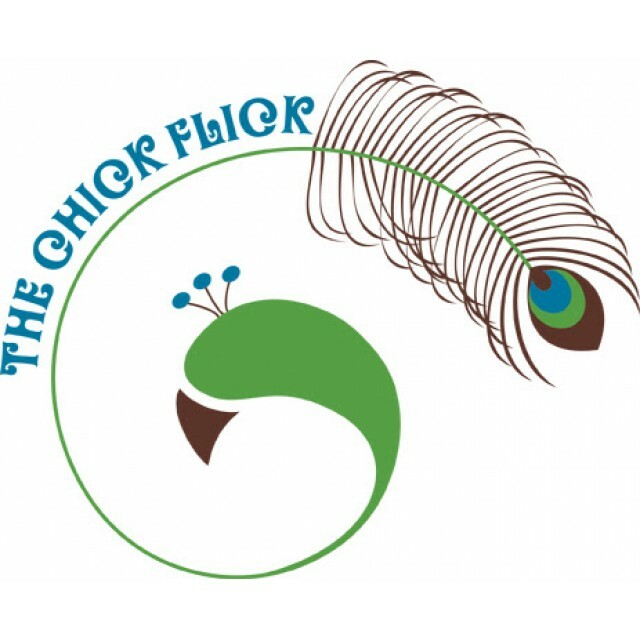 Working At It will receive Chick Flick Scrip which can be redeemed for merchandise at the event.